The Diva of Days of Our Lives: #Days Blake Berris Live Tweets Monday! 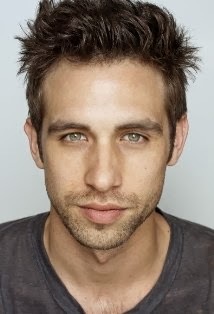 Days of our Lives actor, Blake Berris (Nick Fallon) will be live tweeting during Days on Monday, January 27th at 1 pm est. You can tweet to Blake @blakeberris.